Black Friday brings a lot of deals our way, but few are better than the Black Friday beauty deals you’ll find at Macy’s. But there’s one Black Friday beauty deal that you don’t have to wait for…in fact, there are over 50! One of my favorite deals features the #1 luxury mascara on the market today: Lancôme. 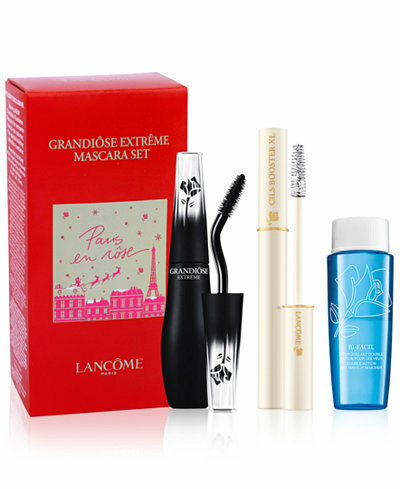 That’s right, Lancôme has taken three of their most popular mascaras and created three different bundles around them that deliver affordable luxury at over 50% off. Check out these three lash must-haves that will help you create bold and dramatic lashes this holiday season. 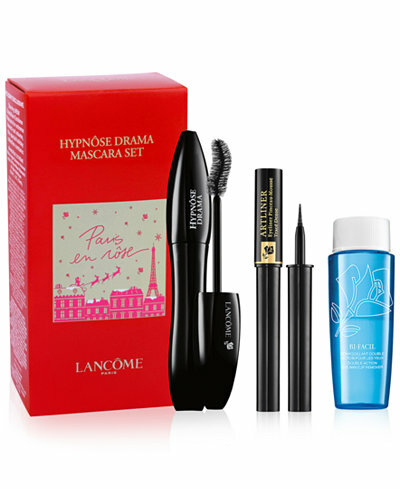 On top of the incredible price of this Lancôme Mascara Black Friday deal, you’ll also get a free gift with purchase PLUS free shipping and returns. With deals like these, I don’t hesitate buying one for myself and one for a gift!